In the bestselling tradition of Fannie Flagg and Jenny Colgan comes Felicity Hayes-McCoy’s U.S. debut about a local librarian who must find a way to rebuild her community and her own life in this touching, enchanting novel set on Ireland’s stunning West Coast. With her teenage daughter, Jazz, off traveling the world and her relationship with her own mother growing increasingly tense, Hanna is determined to reclaim her independence by restoring a derelict cottage left to her by her great-aunt. But when the threatened closure of the Lissbeg Library puts her personal plans in jeopardy, Hanna finds herself leading a battle to restore the heart and soul of the Finfarran Peninsula’s fragmented community. And she’s about to discover that the neighbors she’d always kept at a distance have come to mean more to her than she ever could have imagined. 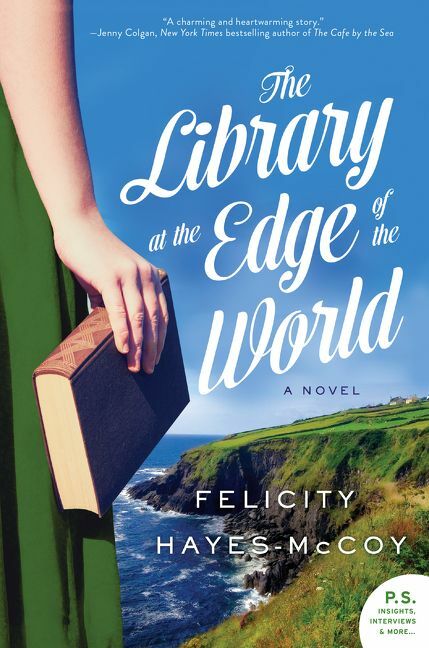 Told with heart and abundant charm, The Library at the Edge of the World is a joyous story about the meaning of home and the importance of finding a place where you truly belong. 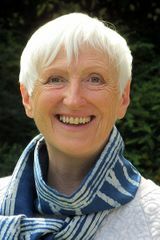 Irish author Felicity Hayes-McCoy built a successful UK-based career as an actress and writer, working in theatre, music theatre, radio, TV, and digital media. She is the author of two memoirs, The House on an Irish Hillside and A Woven Silence: Memory, History & Remembrance, in addition to an illustrated book Enough Is Plenty: The Year on the Dingle Peninsula. She and her husband divide their time between London and Ireland.